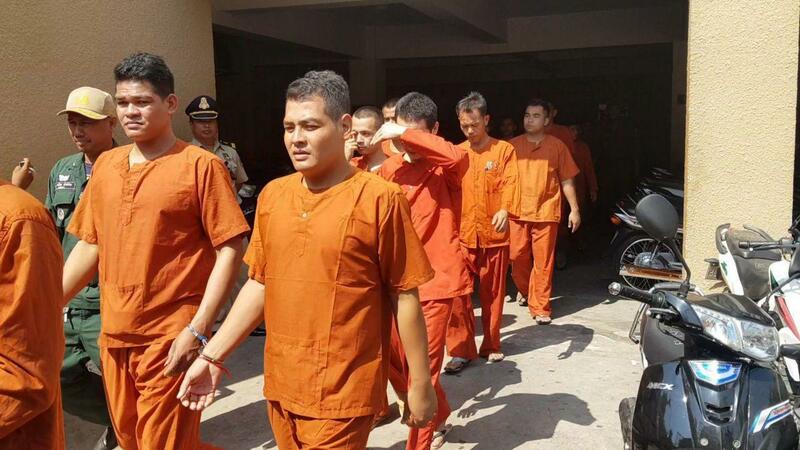 Phnom Penh (FN), March 26 – Presiding judge Top Chhun Heng of Phnom Penh Municipal Court, on Tuesday, sentenced former two-star general Thong Sarath and his four accomplices over murder of former tycoon Eung Meng Cheu, 53, former Chairman of the Shimmex Group. 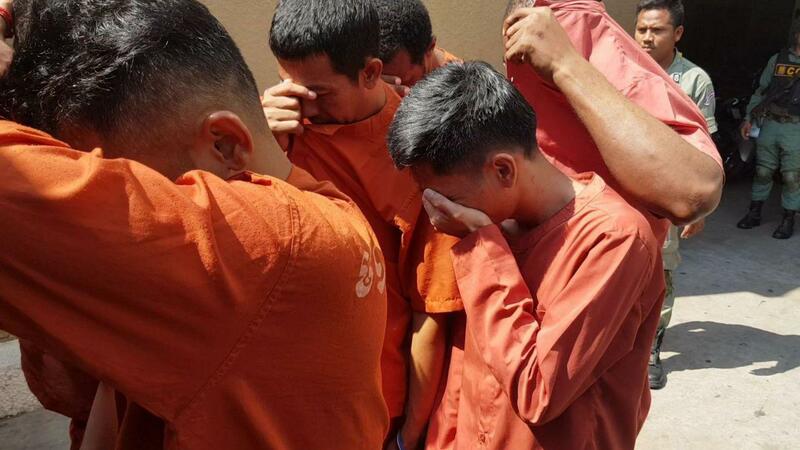 The five includes Thong Sarath, mastermind of the premeditated murder; Seang Veasna, 45, Meas Sambath, 28, Kuy Chanthol, 30, and Chhun Pheaktra, 48. 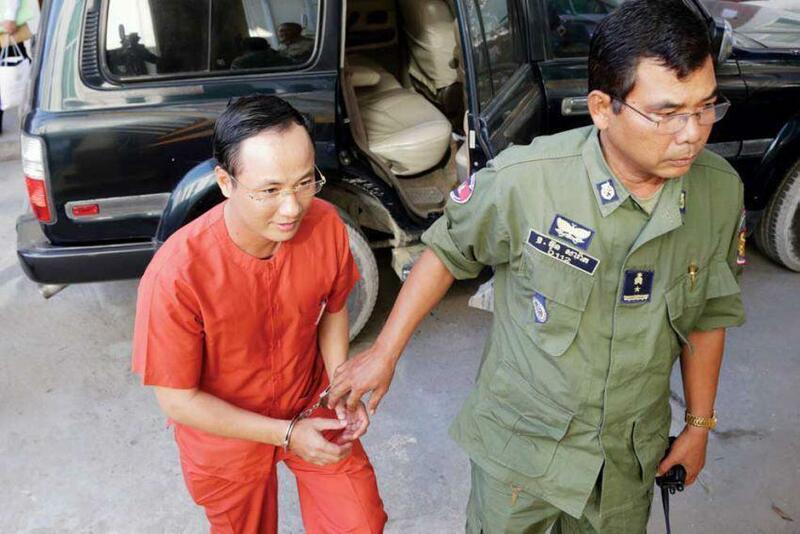 At about 7:20 p.m on 22 November 2014, tycoon Meng Cheu went to a fruit store in Phnom Penh’s Chamkarmorn district. While Cheu were walking towards the store, Veasna fired several bullets on Chue, killing him instantly.